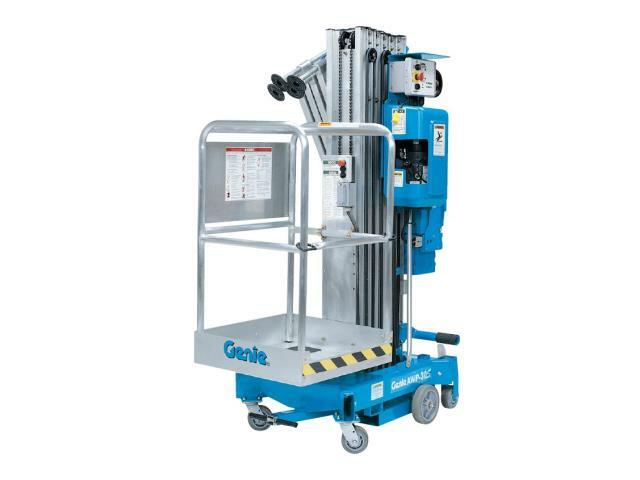 GENIE #AWP30S-DC ; 30' PLATFORM HGT. ; LOWERED HGT. 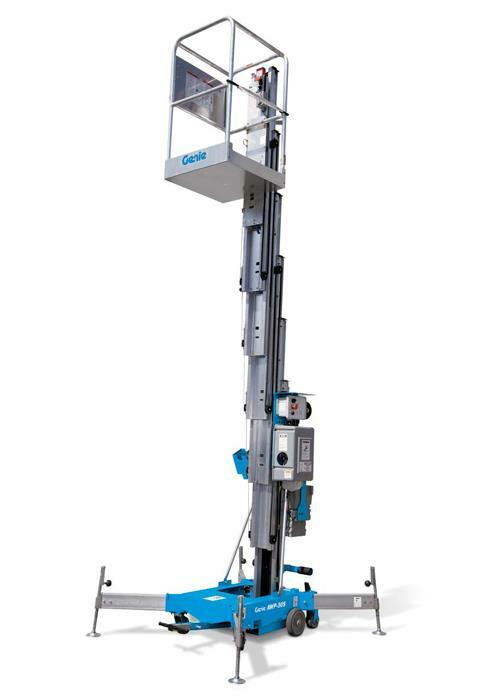 6'6"
OUTRIGGER FOOTPRINT L 70" x W 62" ; WALL REACH 17" ; CORNER REACH 22"
* Please call us for any questions on our genie 30 foot 12 volt dc rentals in Cincinnati Ohio.